Dept. to Allahabad from LTT by Kamayani Exp. at 12:40. O/N journey. Arrival at Allahabad at 4:00pm. 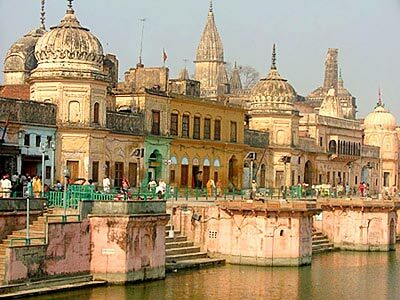 After refreshment proceed to Allahabad sightseeing. Visit Bhardwaj ashram, Anand bhawan (Neharu’s house), Hanuman Niketan. O/N stay at Allahabad. Morning after breakfast proceeds to Triveni Sangam(Ganga , Yamuna, Sarswati). Take bath in Triveni Sangam and later see Bada Hanuman & other places. After lunch proceeds to Ayodhya. O/N stay at Ayodhya. Morning after B/F proceeds to see River Sharayu, Birth Place of Lord Shree Ram, Hanuman Gadhi. After lunch proceed to Varanasi. O/N stay at Varanasi. Early morning after Gangasnan (Bath at River Ganga) visit Kashi Vishweshwar, Kalbhairav Mandir, Tulsi Manas Mandir,Birla Mandir. O/N stay at Varanasi. Morning dept to Gaya. On the way have lunch. O/N stay at Gaya/Bodh Gaya. Morning take bath at river Falgu. Visit Lord Vishnu Temple. 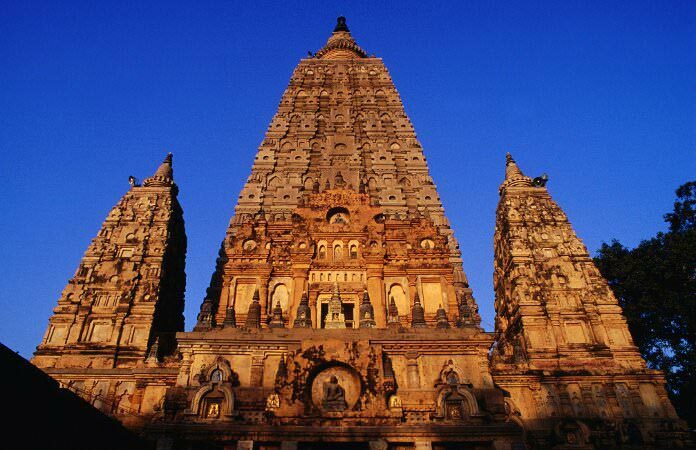 Also visit Temple of Gautam Buddha at Bodh Gaya. Also visit temples of other countries (Japan, China etc..). After lunch proceed to Varanasi. O/N stay at Varanasi. Morning after B/F dept to Mumbai by Mahanagari Exp.at 11:30am. O/N journey. Afternoon arrive at Mumbai with glorious memories. 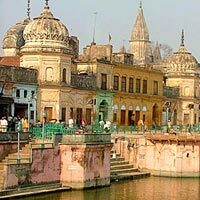 Kashi - Gaya - Prayag - Ayodhya (09 Days) .. Destinations Covered : New Delhi, Agra, Varanasi, Bodhgaya, Kus..